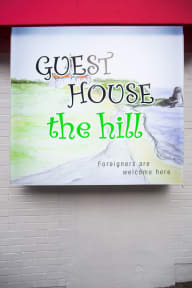 Guesthouse The Hill i Seoul, Sydkorea: Reservér nu! 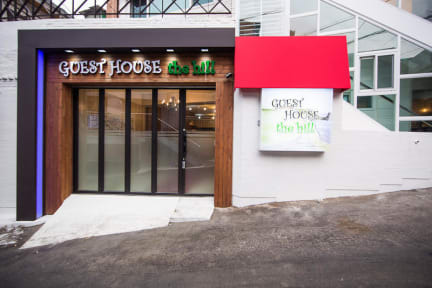 Guest House The Hill is closely located to the various tour attractions of Seoul, making it one of the best accommodations to stay for both shoppers and travelers. Attractions such as Myeongdong, Namdaemun market and N-Seoul Tower are all within short walking distance. It is easy to reach the famous royal palaces, and other popular tourist attractions, from Insadong to Dongdaemun market, by subway since the station is only a few minutes by foot from our guesthouse.